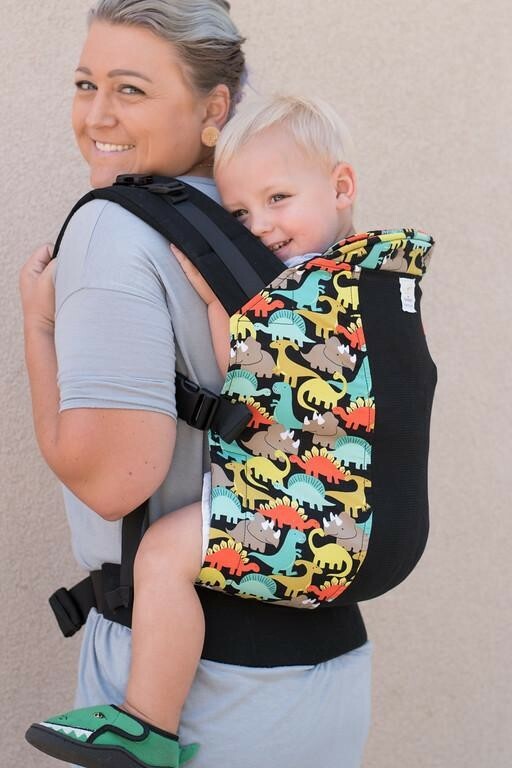 The original stretchy wrap that can be worn from birth-35lbs. 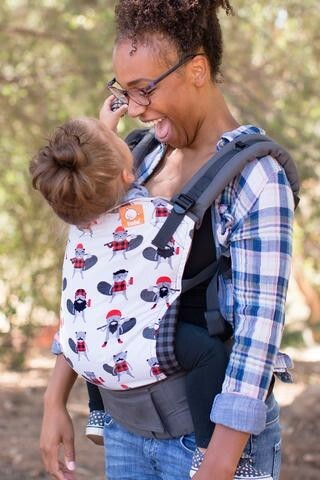 Stretchy, flexible and support, fitting all sizes of adults. This wrap is a gorgeous, deep jungle green made from organic bamboo. 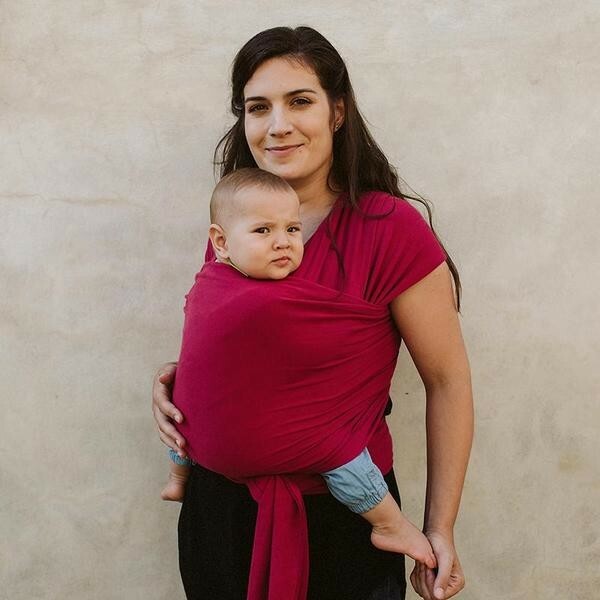 The original stretchy wrap that can be worn from birth-35lbs. 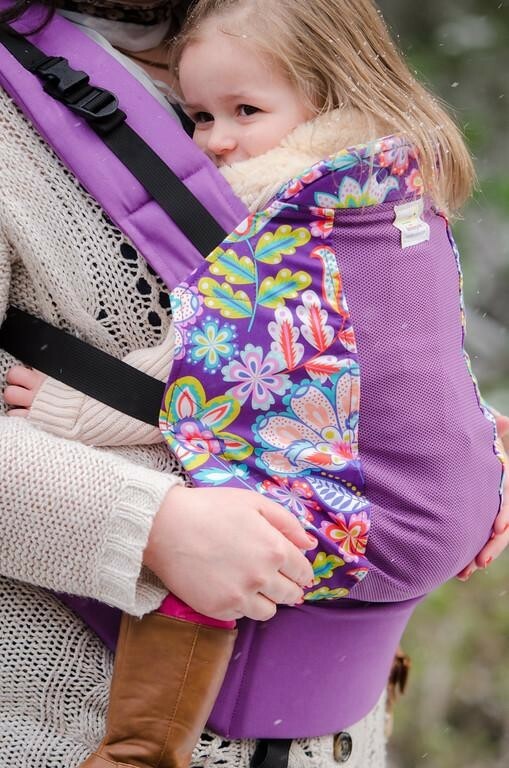 Stretchy, flexible and support, fitting all sizes of adults. 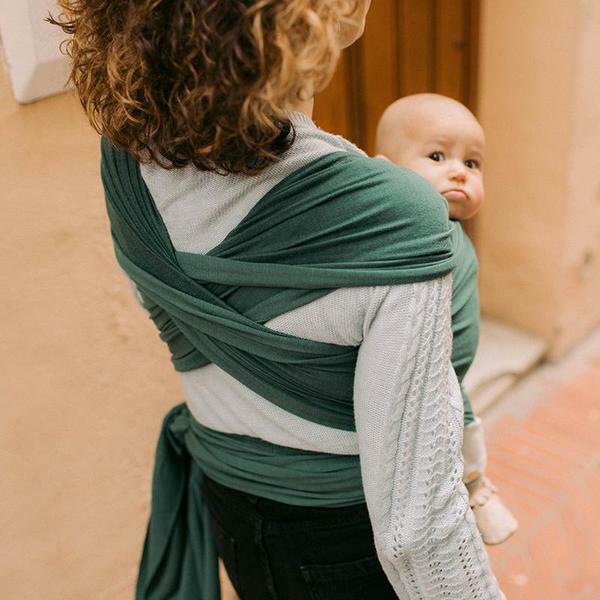 This wrap is a gorgeous, deep jungle green made from organic bamboo.